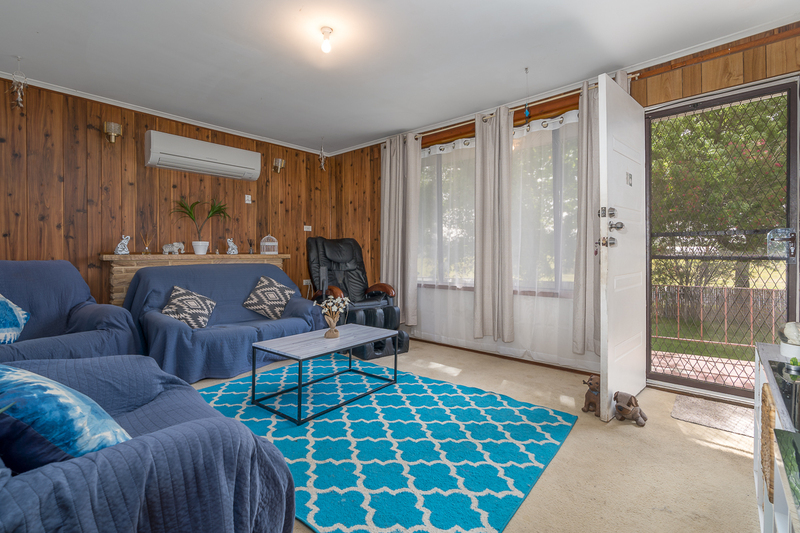 First home buyers and investors look no further as this home is offering fantastic value that can't be ignored. Featuring 3 bedrooms, separate lounge and dining areas and a sunny kitchen overlooking the back yard. 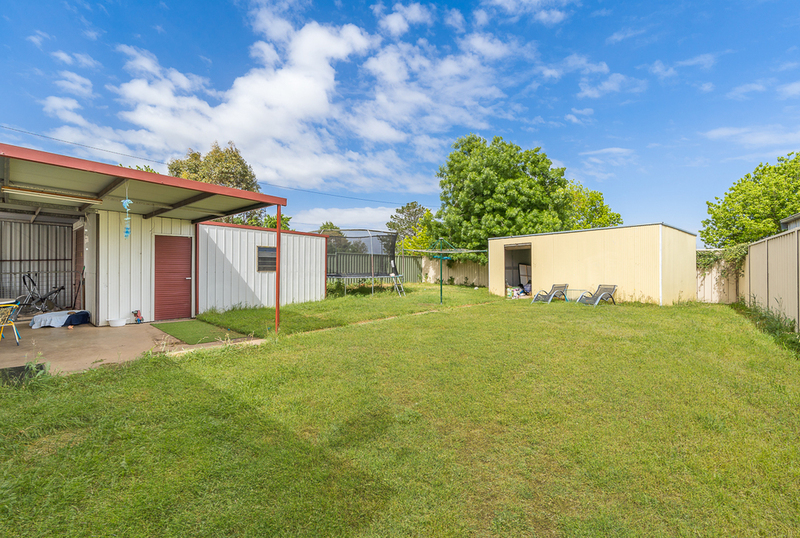 There is also rear yard access to a single garage and additional 5m x 3m (approx) shed plus a reverse cycle split system. 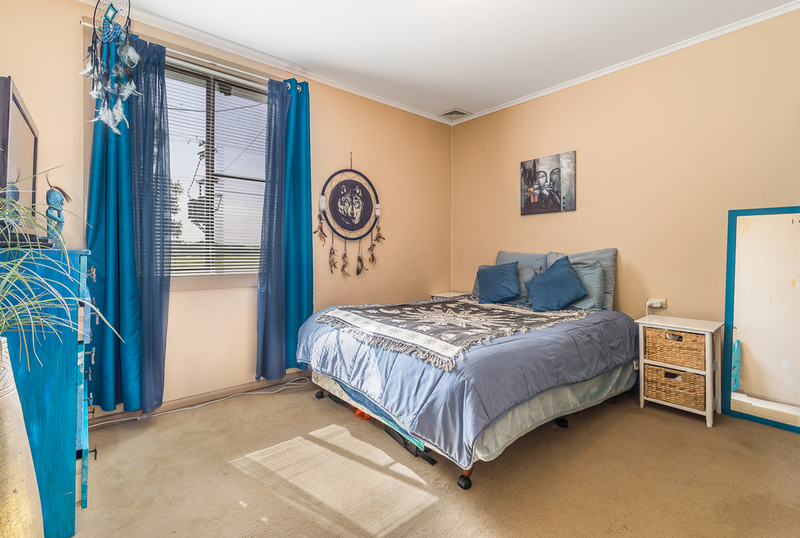 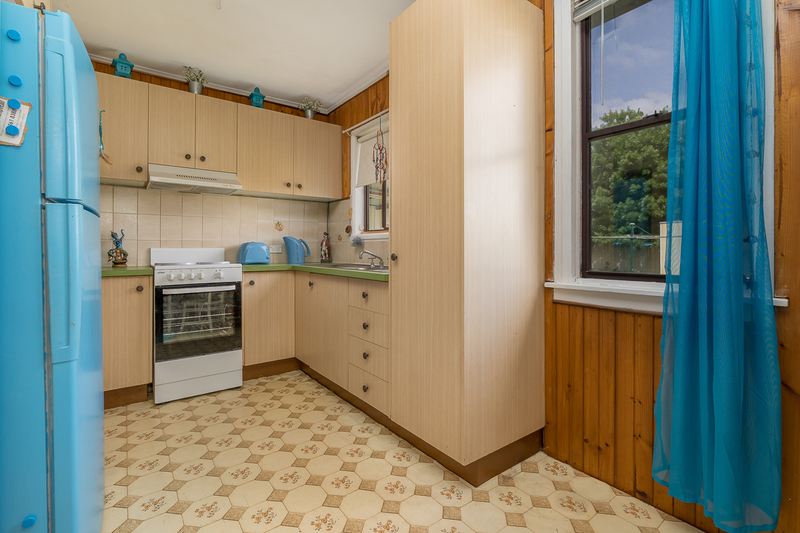 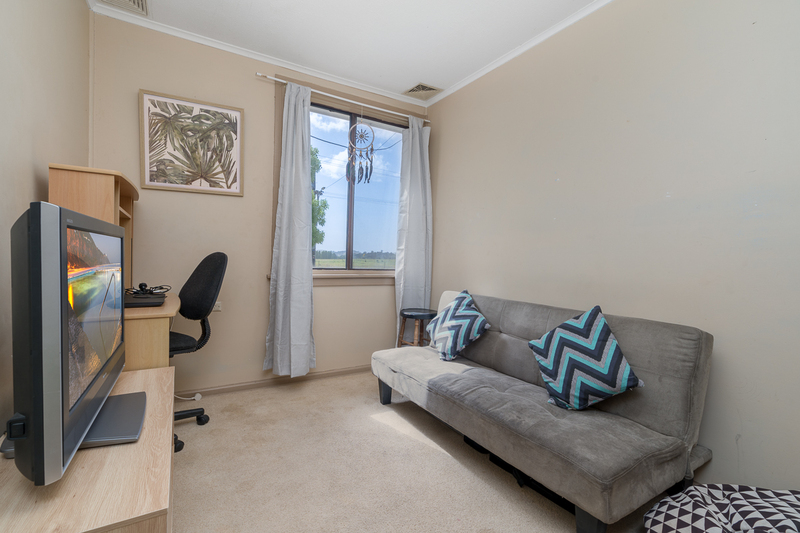 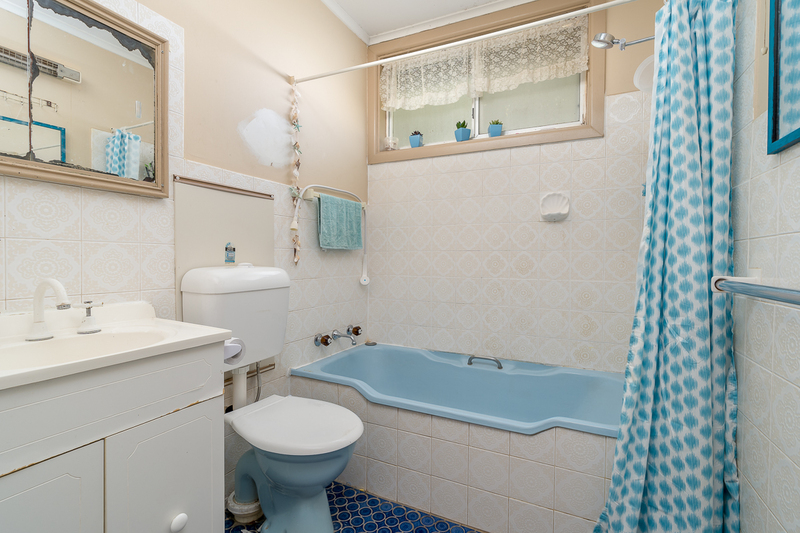 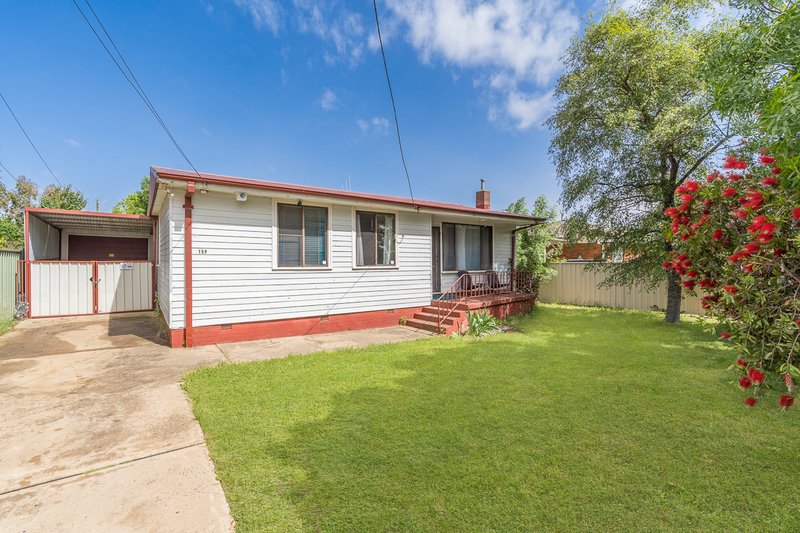 The property is currently tenanted for $230 per week and well worth an inspection. Contact us today to arrange a time or to obtain a copy of the floor plan.